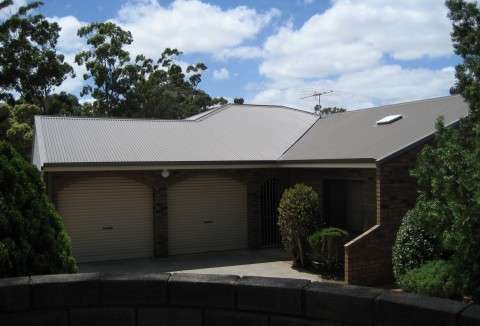 More and more home owners contact us for safe asbestos removals, and roof replacements with either Colorbond® or Zincalume® steel roof sheeting. 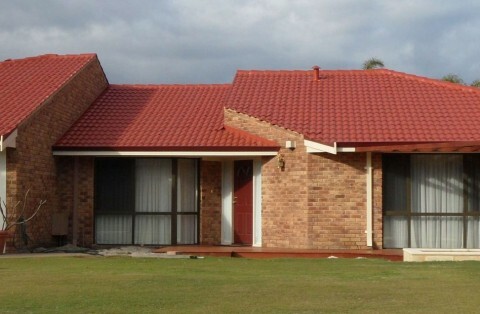 Advanced Roof Restoration is licensed HIA, MBA and Worksafe asbestos removal specialists who will dispose of and decontaminate the work site to ensure your property is asbestos free. Read more about our asbestos roof sheet removal and contact us today for your roofing requirements. The importance of gutters cannot be understated because they keep the property foundations safe from flooding, prevent soil erosion, and keep water-staining on walls to a minimum. 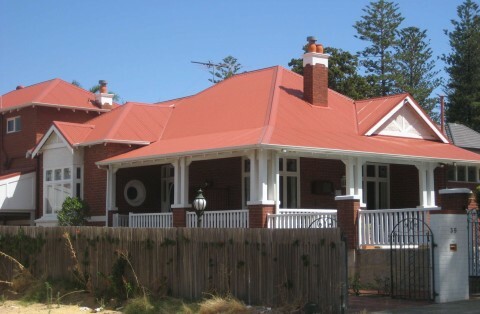 Contact Advanced Roof Restoration for gutter repairs and leaf guards on your current guttering system. We will inspect your guard system and advise you on the best solution to ensure a leaves blockage doesn’t cause water damage to your home.